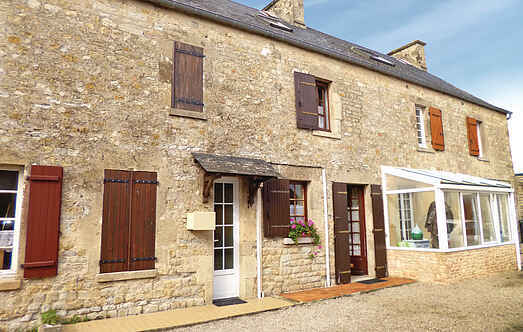 Choose from a selection of 9 holiday rentals in Sainte-Mère-Église. Use the search form to the left to filter the results and pick your choice of self catering accommodation in Sainte-Mère-Église. 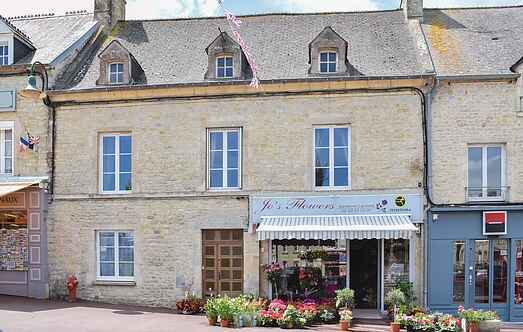 We have a good selection of holiday apartments in Sainte-Mère-Église perfect for family, single, romantic and group holidays. You may prefer to take a look at our listed holiday villas in Sainte-Mère-Église or holiday apartments in Sainte-Mère-Église. Find your holiday homes by a specific type using the property type drop down in the filter. Filter the holiday homes in Sainte-Mère-Église by a specific area using the area list above. Located close to the famous D-Day beaches, this stone built terraced holiday cottage is ideal for exploring the historic and picturesque Cotentin Peninsula. In the heart of D-Day country lies this charming property, which has been beautifully renovated by its friendly English owner. This large house has been tastefully decorated and has a large living room with an open fire.